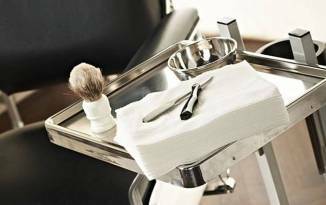 Since Nikkela Craft founded his barber shop in 1889, men from Maastricht and its vicinities have visited Salon Craft for a haircut or a shave. Superb craftsmanship and the use of La Biosthétique hair and skin products, give the modern man the ultimate grooming experience. Besides all traditional barber services, Salon Craft offers solutions for skin or hair problems. 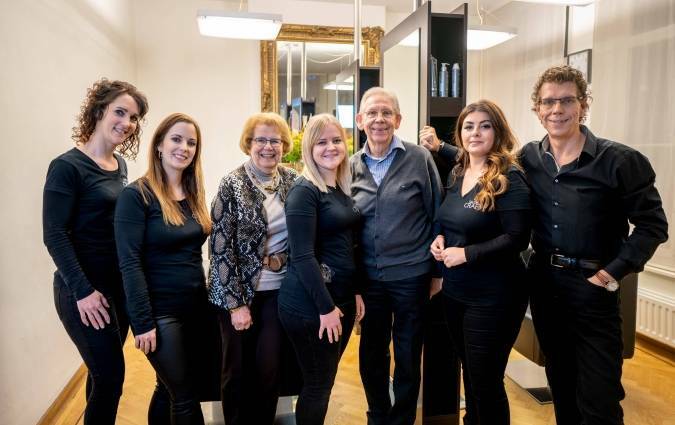 Salon Craft is one of the few companies in the Netherlands that has a microscopy facility to detect hair and skin issues. There is no panacea for all, but problems can often be treated effectively after microscopic analysis or laboratory research. We would like to welcome you in our barbershop on the ground floor. Click here to learn more about the Hair Stylists at Salon Craft and their specializations.